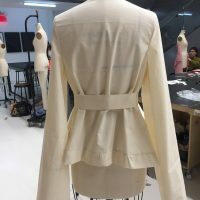 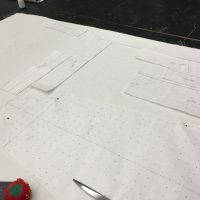 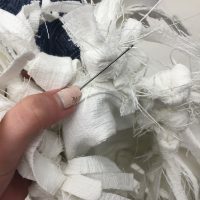 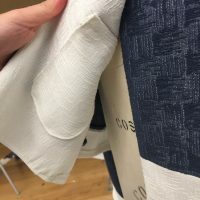 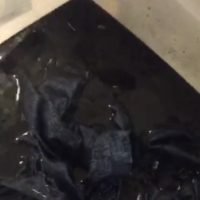 For our final project we were asked to create a zero waste garment. 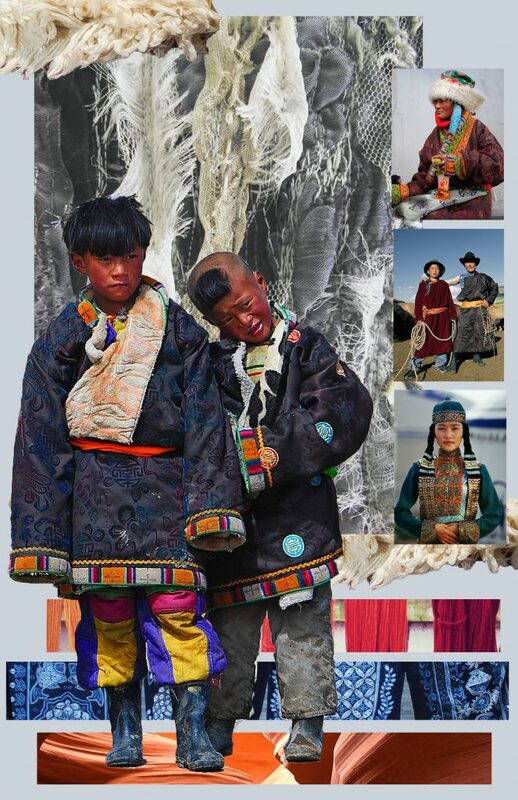 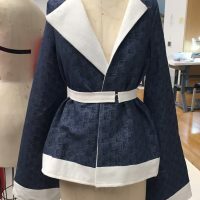 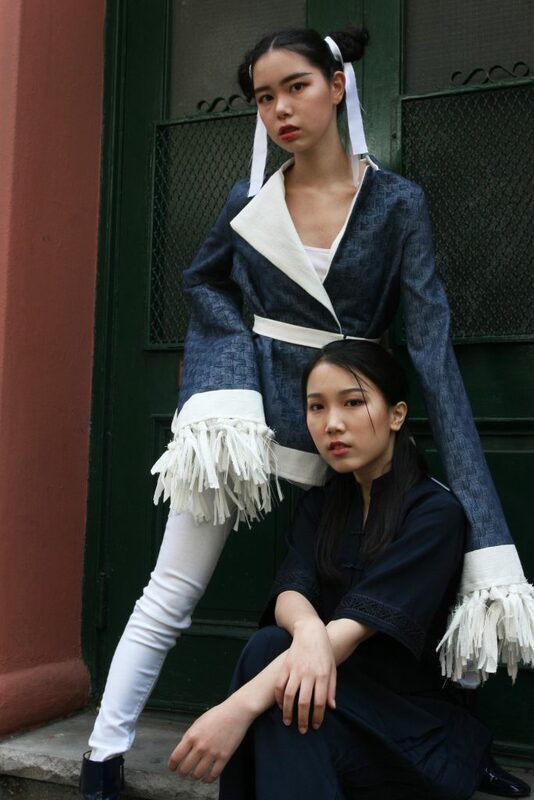 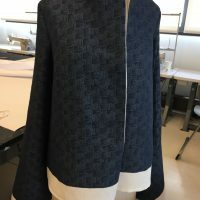 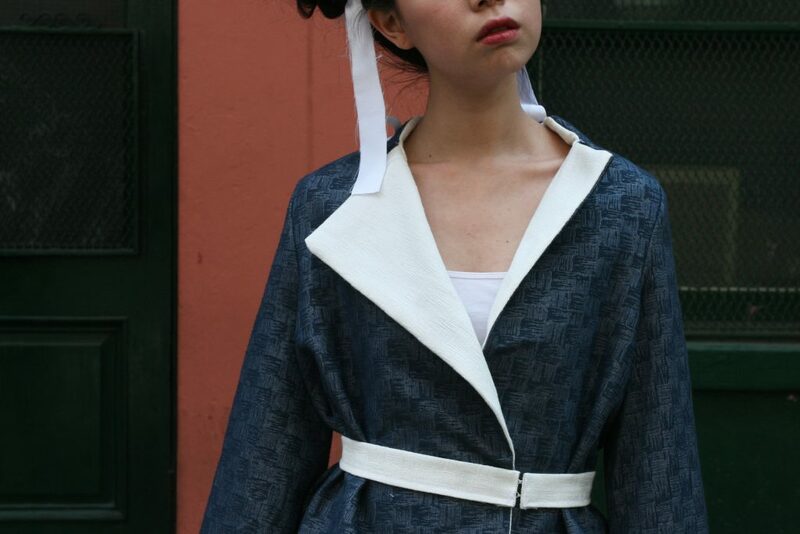 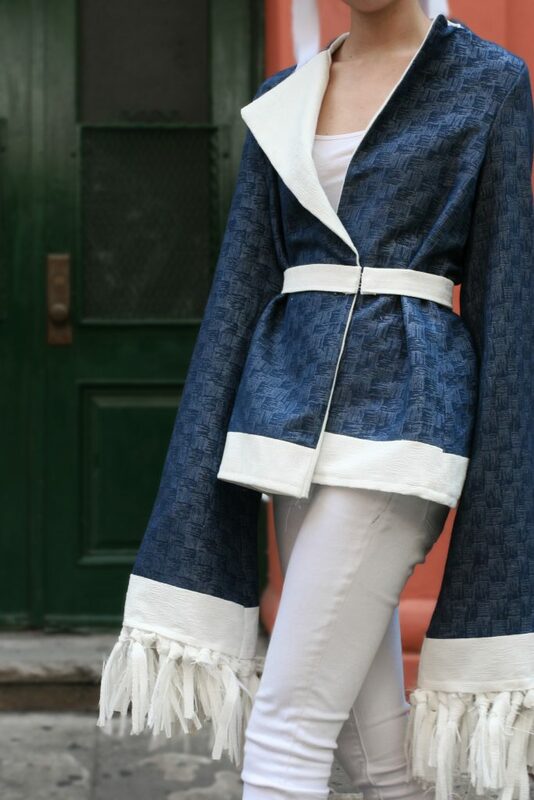 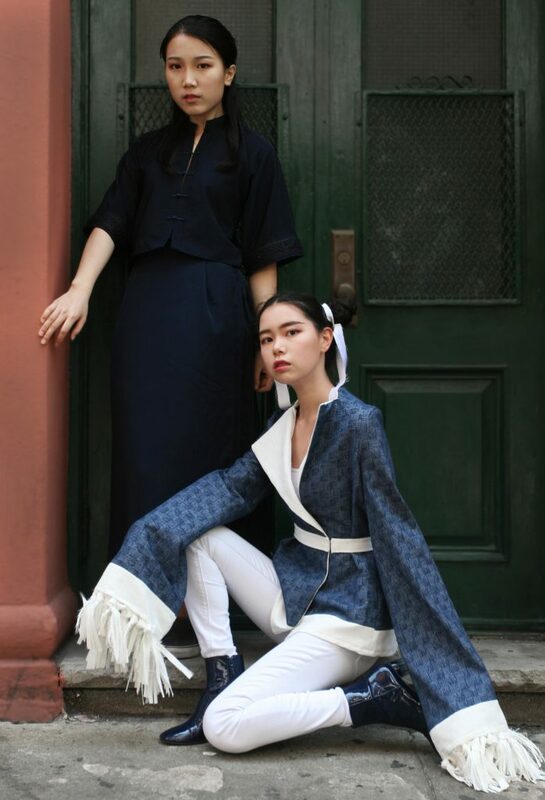 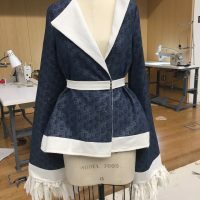 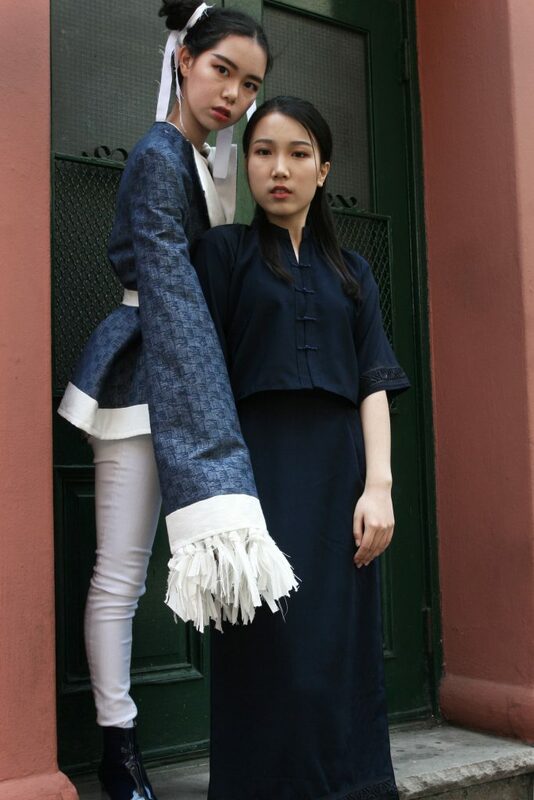 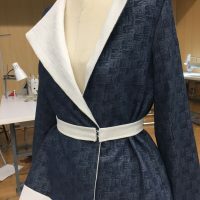 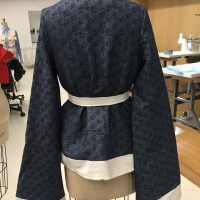 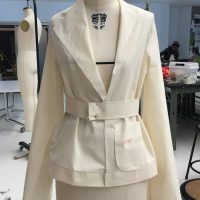 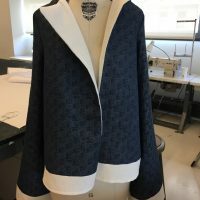 I designed a blazer inspired by minority groups in China, in particular the Miao, Tibetan, and Mongolian people. 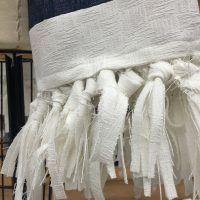 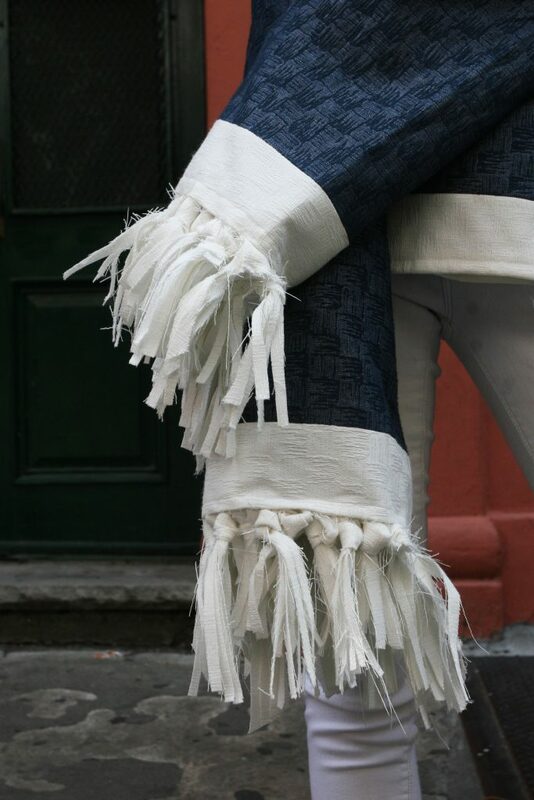 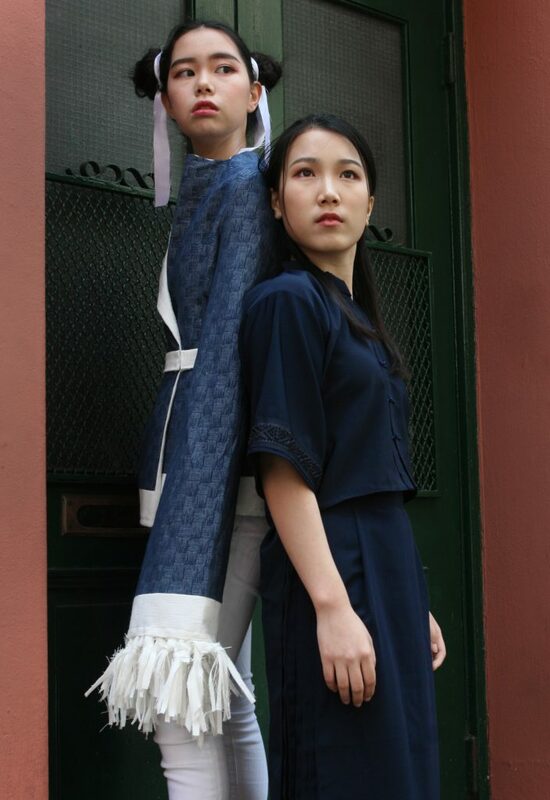 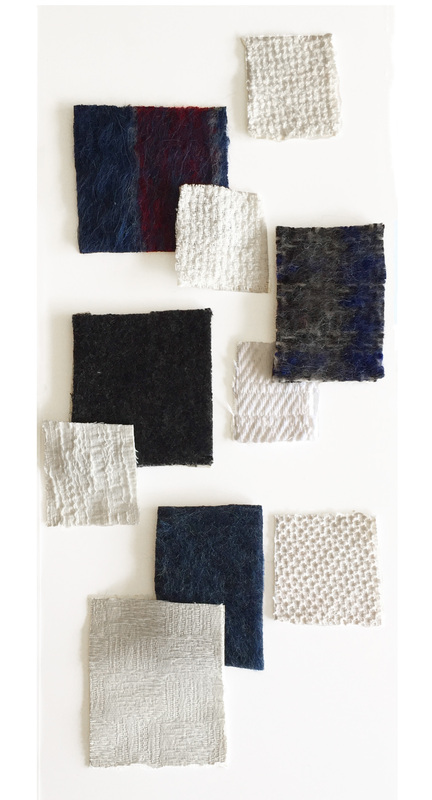 I hand dyed the fabric into a deep blue color, reminiscent of the la ran of the Miao people.